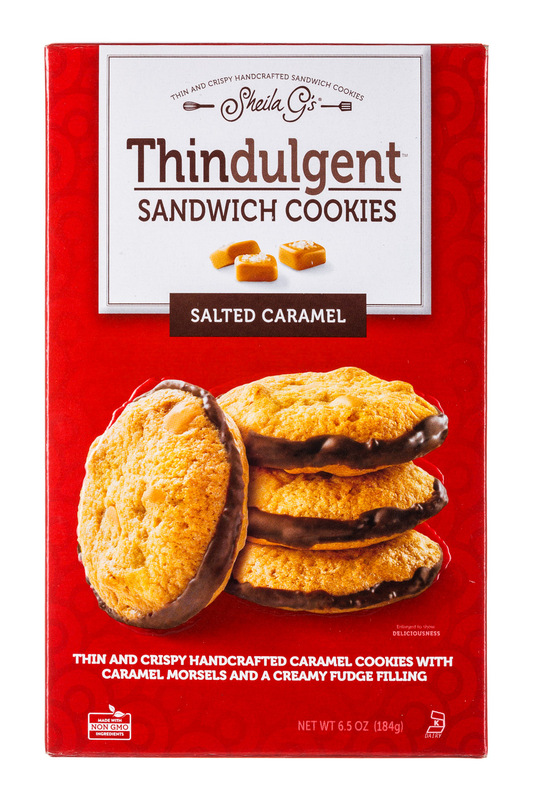 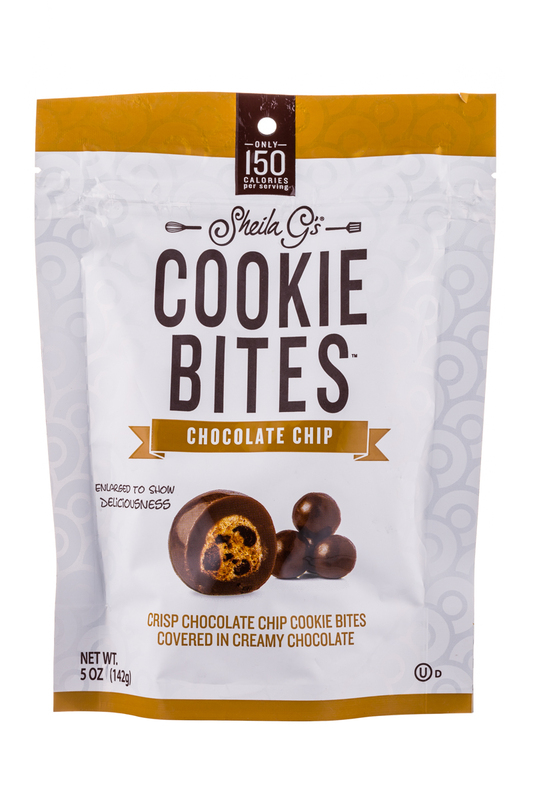 Available in 5 flavors: Chocolate Chip, Toffee Crunch, Salted Caramel, Mint Chocolate Chip and Peanut Butter. 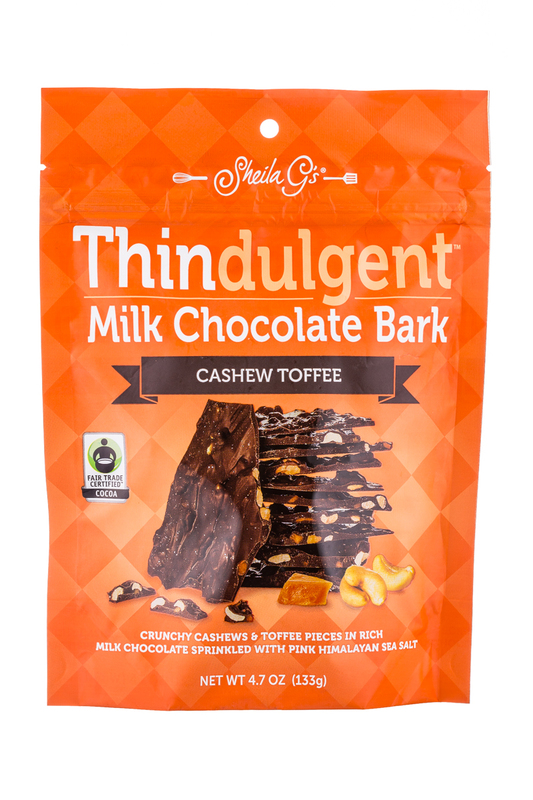 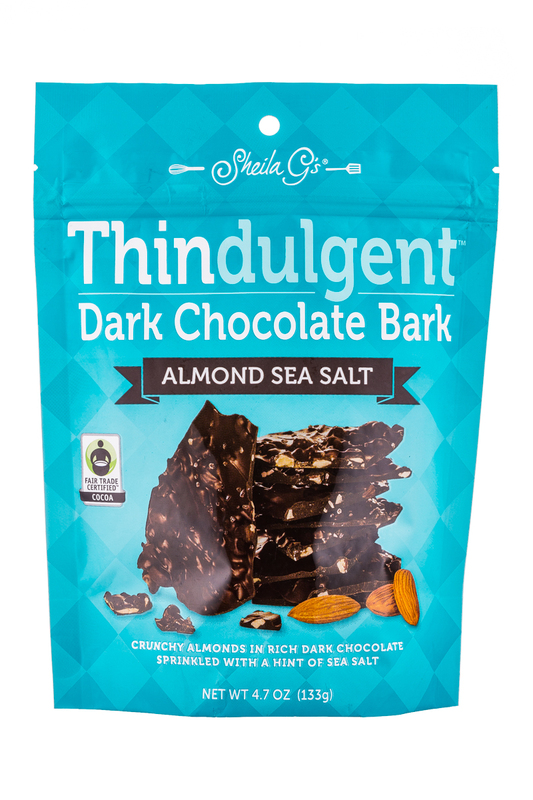 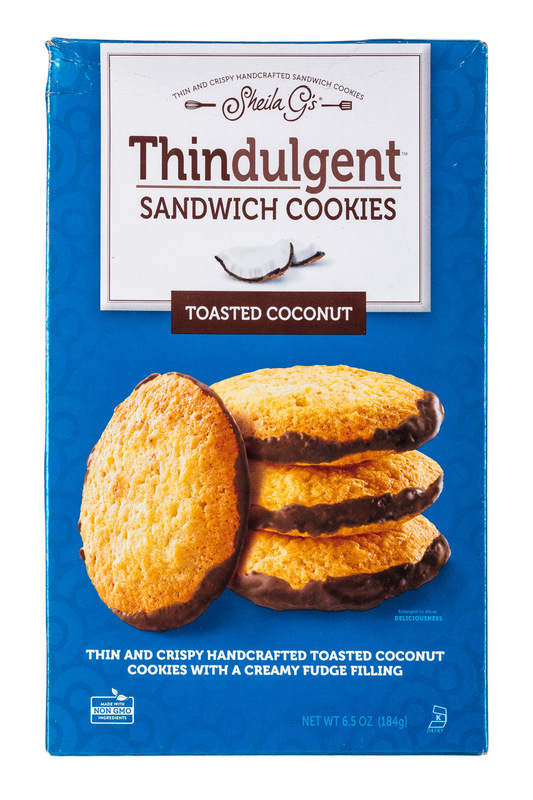 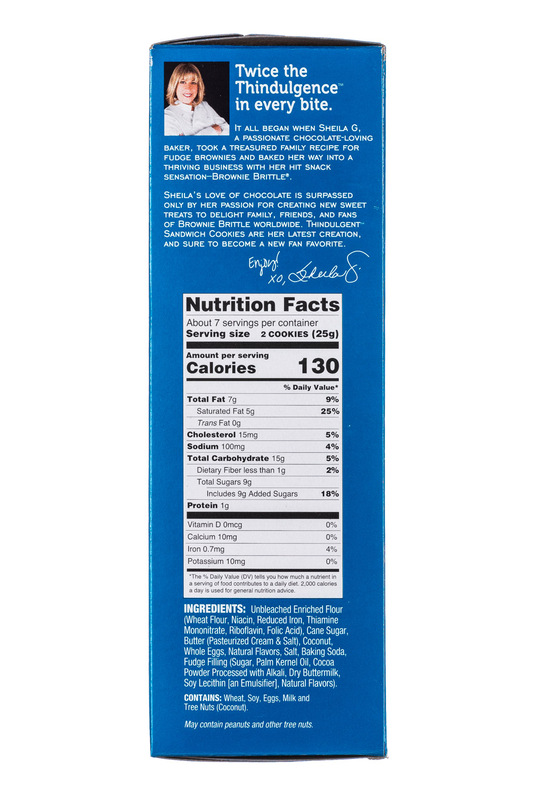 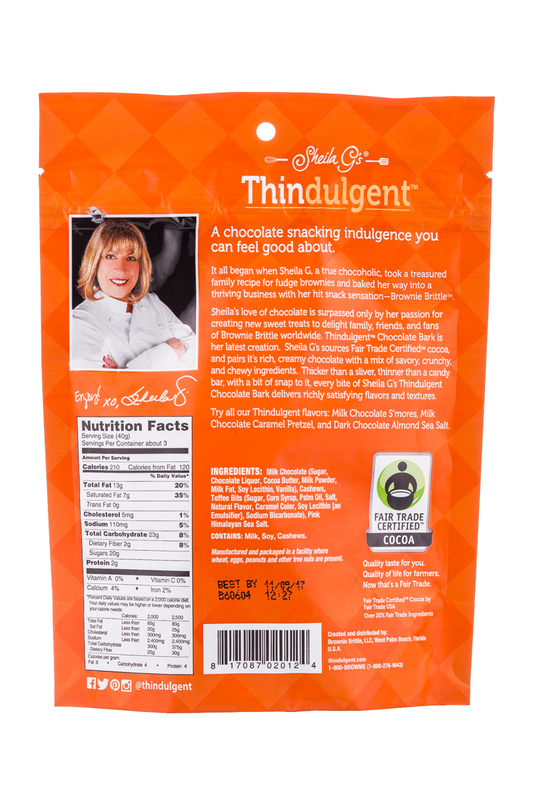 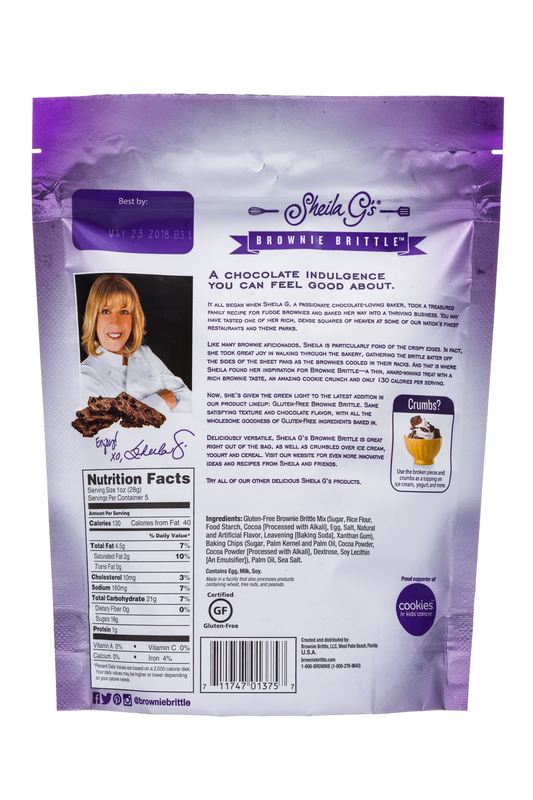 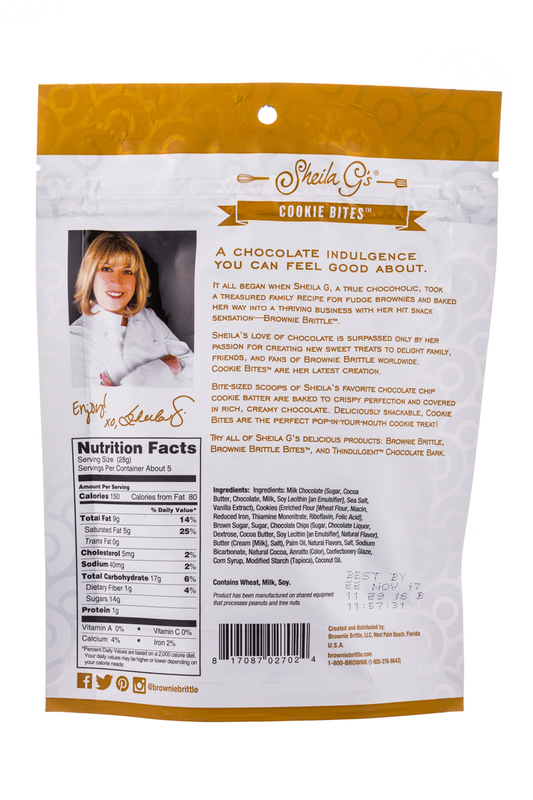 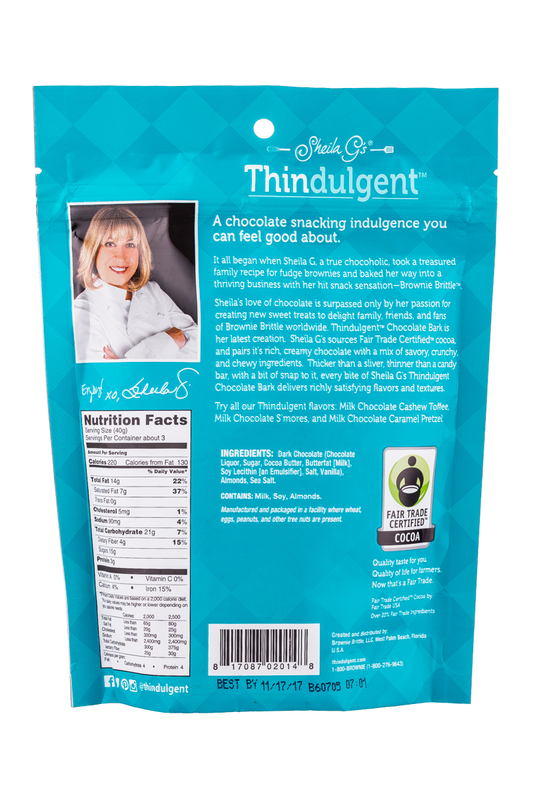 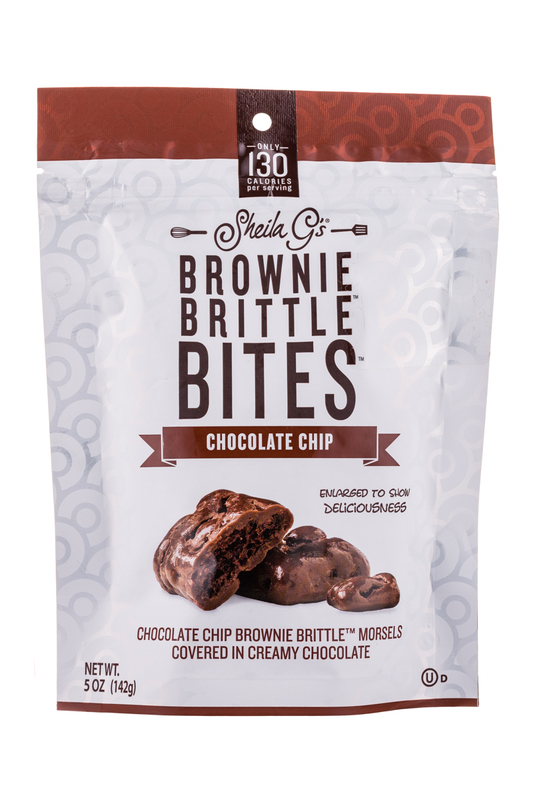 Awards: The Progressive Grocer's Editor's Choice Award of 2013, The Gourmet Retailer's Editor's Choice Award of 2013, Best New Snack Product of 2012 - NCSA, Finalist for Sweets & Snacks' Most Innovative Product of 2012, winner of the Festival of Chocolate's "Best Cookie" Award 2011! 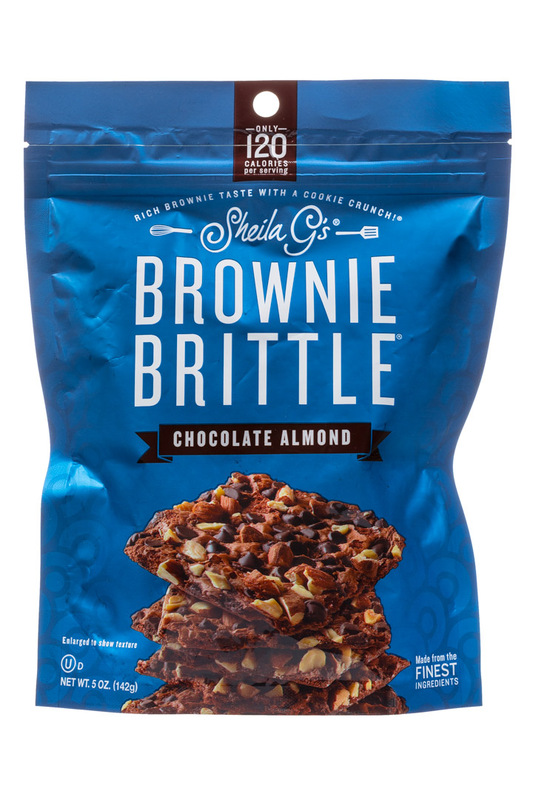 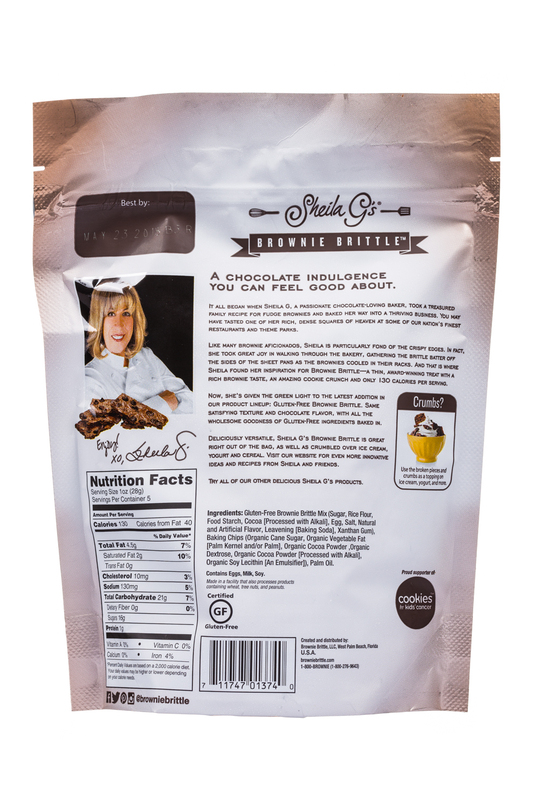 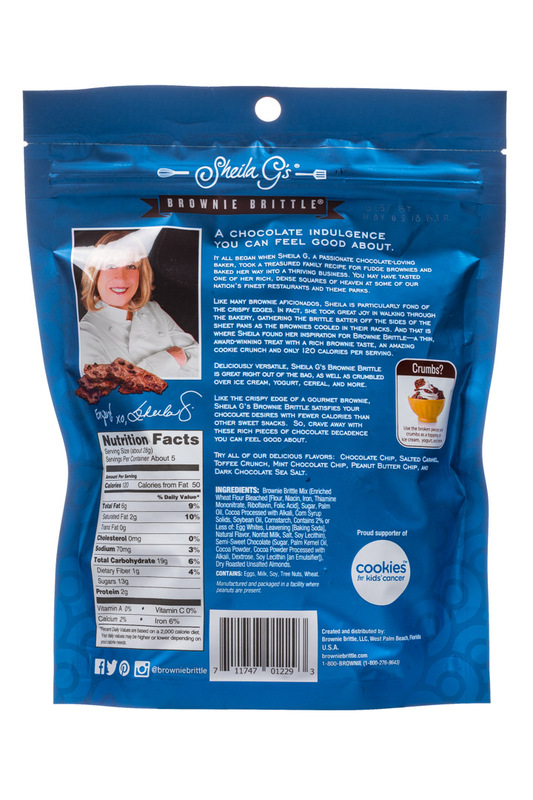 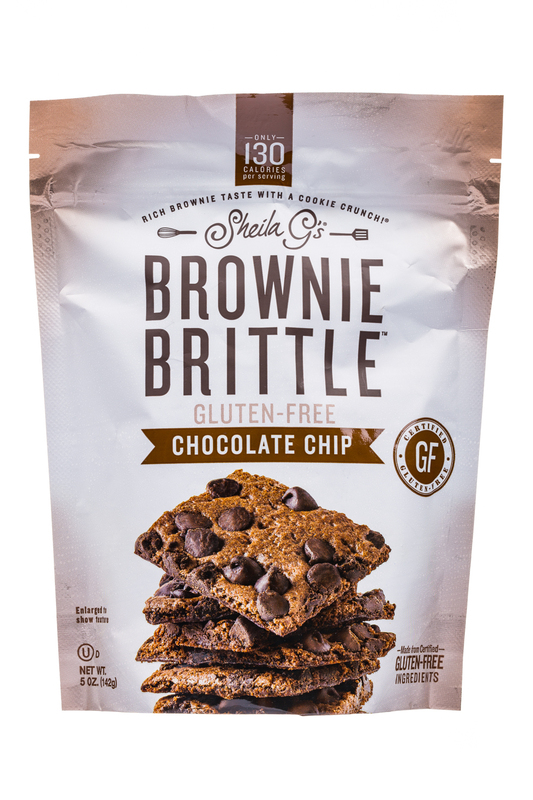 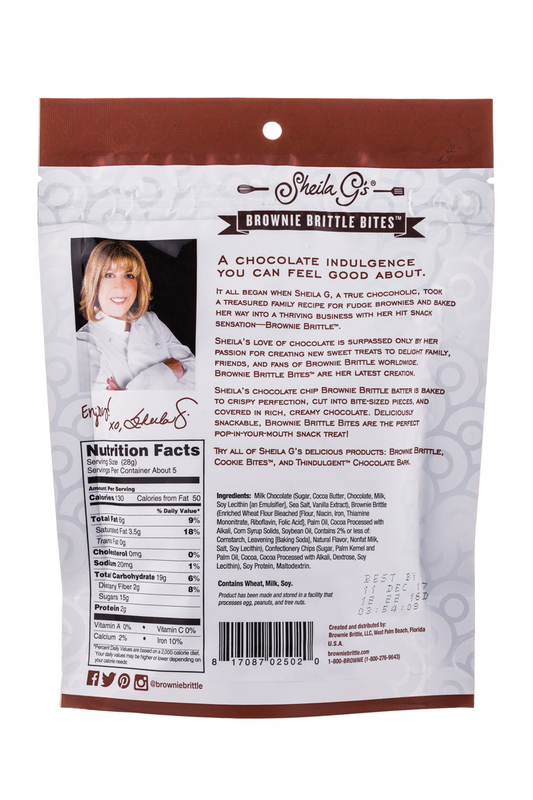 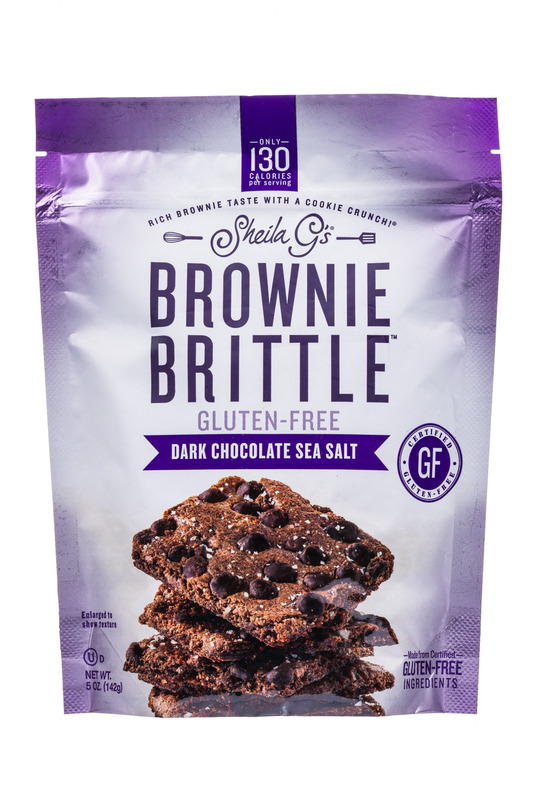 In 2013, Brownie Brittle, LLC, was named one of the fastest growing companies in South Florida.